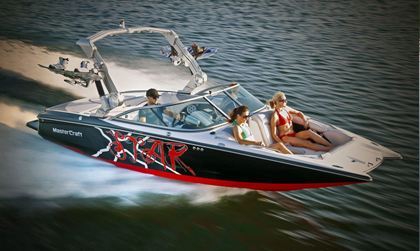 We Repair Boats of all kinds. 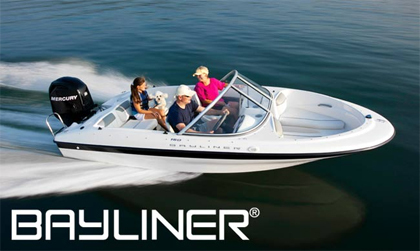 Full Marine Service to all Inboards & Outboards. 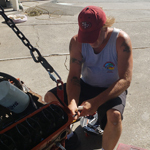 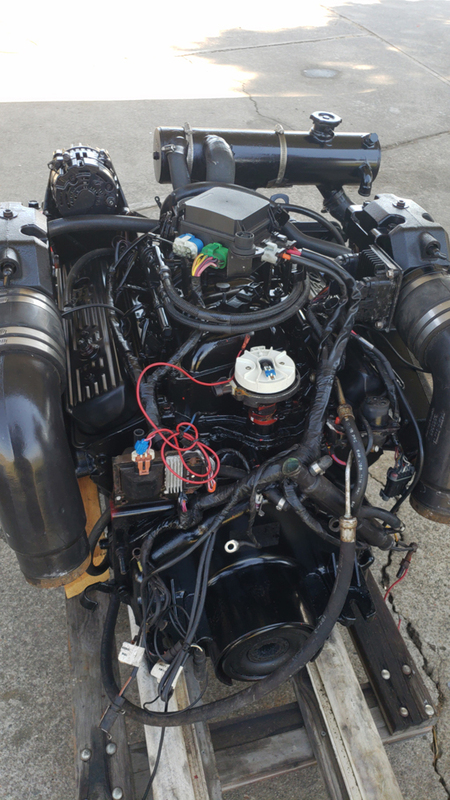 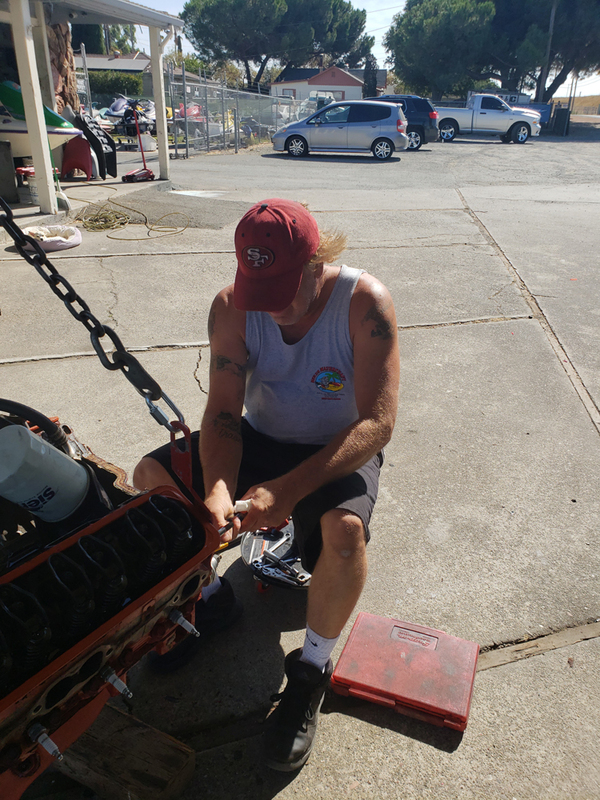 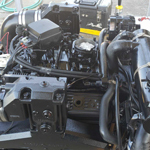 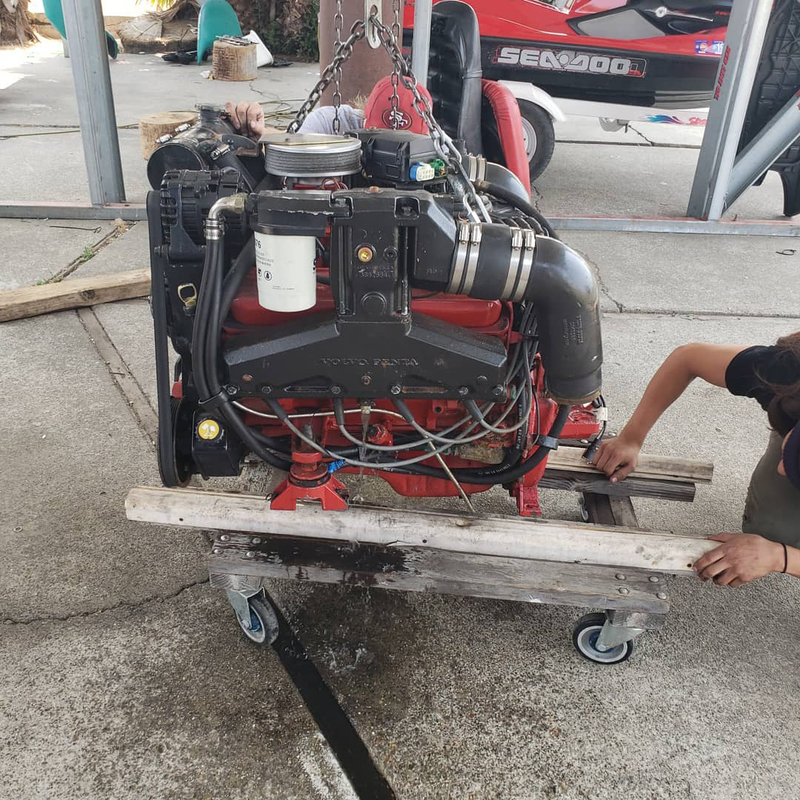 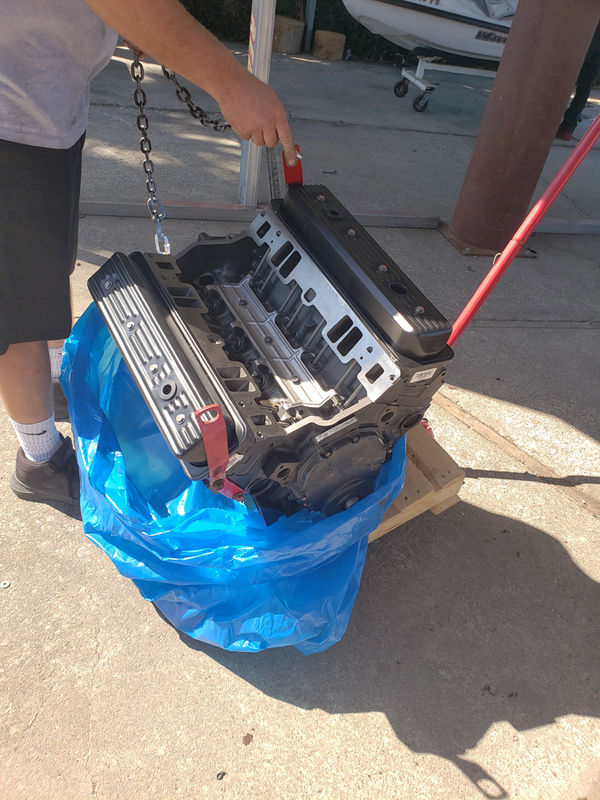 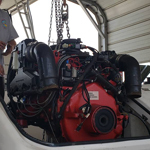 Our Marine Tech has been in the business 30 years, and is trained and qualified to work on Volvo Penta and Mercruiser inboards, and well as Mercury, Yamaha, Johnson, Evinrude, and other outboards. 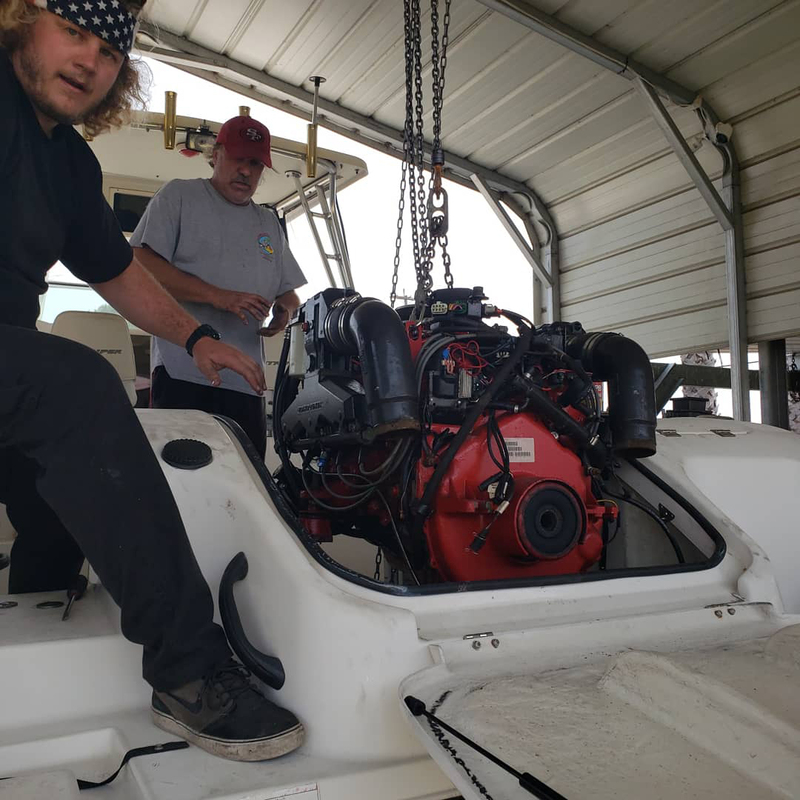 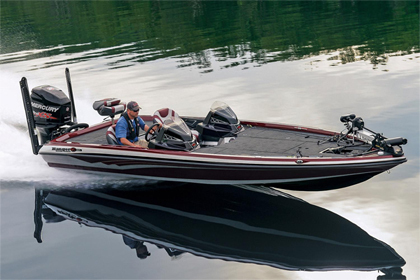 We service ruanbouts, ski boats, and fishing boats. 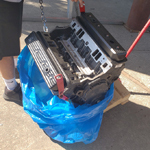 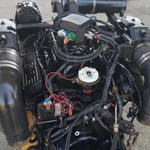 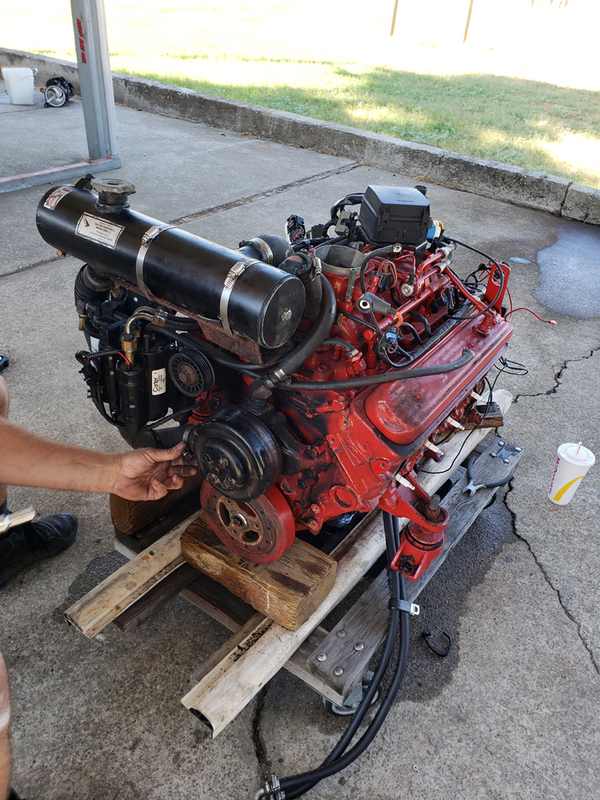 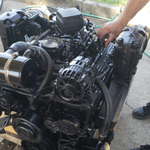 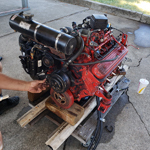 We do everything from simple services to complete engine swaps. 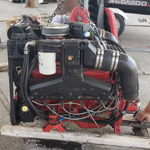 We do outdrive work and powerhead repair. 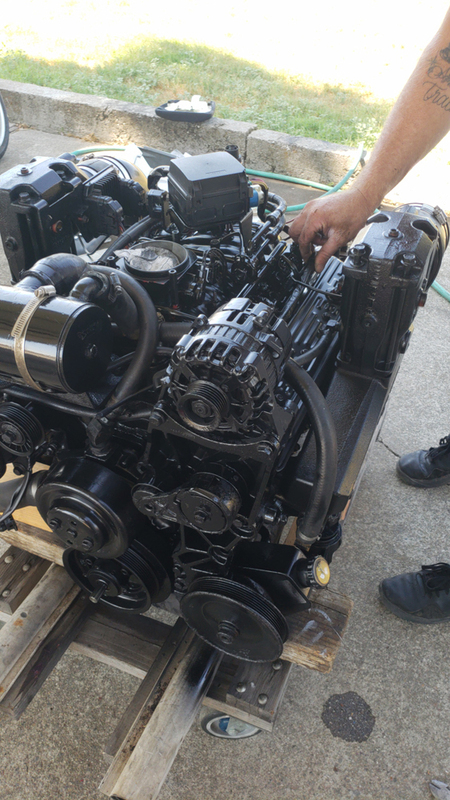 Our turnaround times are quick, as we stock most service parts, and our prices are much lower than dealership prices.